The excitement and promise of auction day. The adrenaline of a bidding war. The opportunity to supplement your income at your own pace. If you’ve never attended storage auctions in your area, you’re missing out on a great way to make money that’s also loads of fun! Thousands of regular people all over the country have already taken a small wad of cash to a local self storage auction and walked away with truckloads of great stuff to turn into serious profit.Like any side hobby that can deliver extra money, attending local storage auctions is not a get rich quick scheme. It takes some time and dedication to understand the process and how to optimize your earnings, but there are so many good reasons why people are drawn to storage auctions as a way to supplement their income. For one thing, there’s the thrill of the hunt and the unexpected. For some auction hunters, it’s a way to convert their knowledge of antiques and specialty items into monetary reward. At Storage Auctions Kings, we’re auction and storage experts. We’ll show you how to take a small chunk of change to storage auctions in your area and come away with profits, and, best of all, we’ll never charge you a dime. All the secrets and insider tips you’ll find in Storage Auctions Kings are entirely free. Why? Because we’re passionate about finding great deals at storage auctions, learning new auction skills, and turning a couple of weekend afternoons into some serious cash. All our tips, tricks and stories are written first hand by a self storage property manager. 1.Click the “Learn” tab up top to read all about storage auctions, how to win them, and what to do in order to multiply your cash. 2.Sign up for our free newsletter to receive all the latest insider tips on winning and profiting from storage auctions, plus alerts on hot storage auctions coming up in your area. All you need is an e-mail address and some eyes. If you don’t like our newsletters, you can cancel them whenever you wish. 3.Also, please feel free to stop by our forums and introduce yourself. 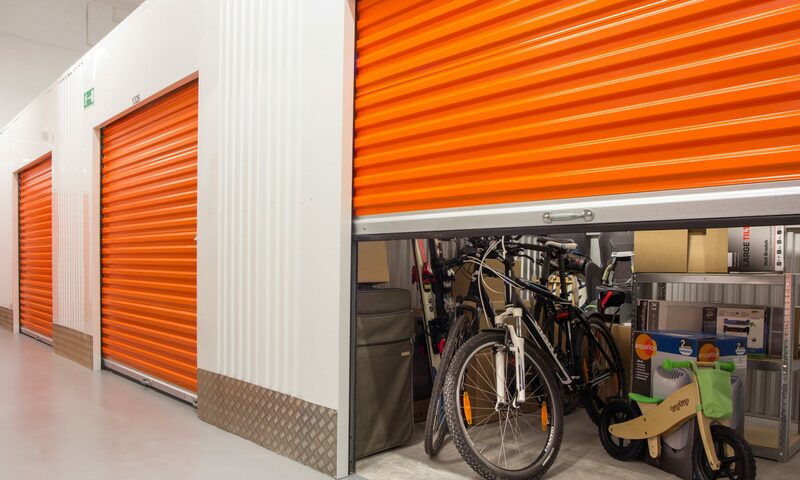 You’ll find lots of other bargain hunters willing to share their tips and tricks on getting the best storage units for cheap and turning their contents into outrageous profits.